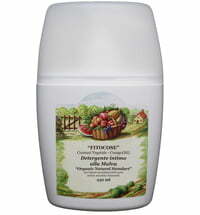 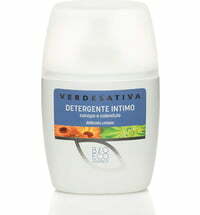 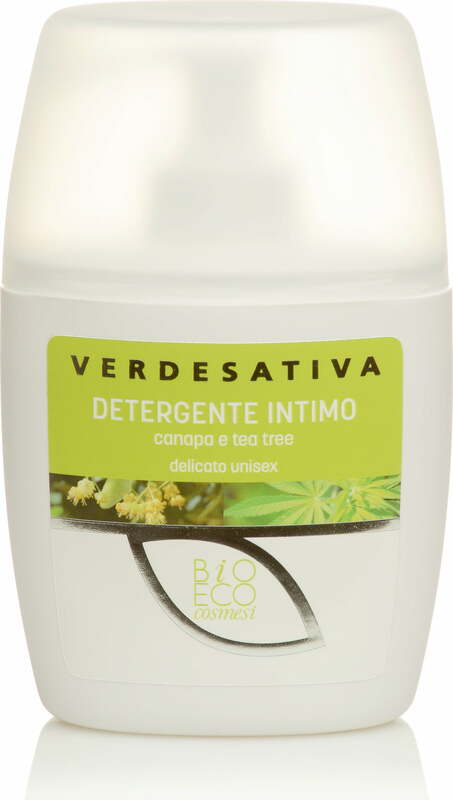 This intimate cleaner is suitable for men and women alike and cleanses the intimate area very gently. 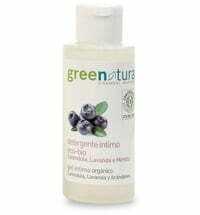 The formulation respects the natural pH levels and protects using selected extracts, such as tea tree, mallow and yarrow. 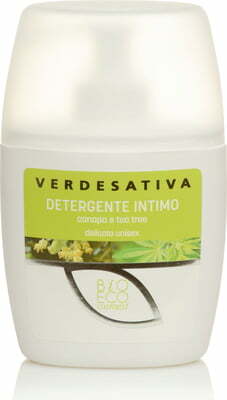 Hemp oil, vegetable glycerine and aloe vera also provide hydration and give the skin more resilience.